Zoom Car Removal is Australia’s leading car wrecker and remover offering services across Sydney country. If you own an unwanted car you want to give away for wrecking or an already wrecked car that you want to get rid of, what are you waiting for? Call us today! No more troubles of paying a towing company to take your vehicle to a scrap yard. We will take care of everything with our cash for scrap car and wreckers towing service. Towing of vehicles of any make and model, including famous brands like Toyota, Suzuki, Honda Ford, etc; no matter foreign or domestic. Wreckers towing for vehicles in any condition starting from old and unused to slightly damaged and completely wrecked. Removal as quick as on the same day. Towing service for many different locations across Sydney and its suburbs. FREE quote whenever you call. TOP DOLLAR for all vehicles delivered on the spot! No paperwork hassle as our team takes cares of it all. The best wreckers for the towing process. Once we have towed your vehicle, the job is all ours and we make sure to do it well. Keeping in mind the environment, our wrecking process has been designed completely eco-friendly. As soon as your vehicle arrives at our scrap yard, our skilled team of auto dismantlers takes the vehicle and dismantle it separating its body and parts. The reusable parts are first taken out such as the battery, steering wheel and tires which are then sent to our collection of used parts for sale. The recyclable parts such as the catalytic converter are also removed and kept aside for recycling purposes as we love the environment! The car is then crushed and sent to be converted into reusable metal for commercial uses. 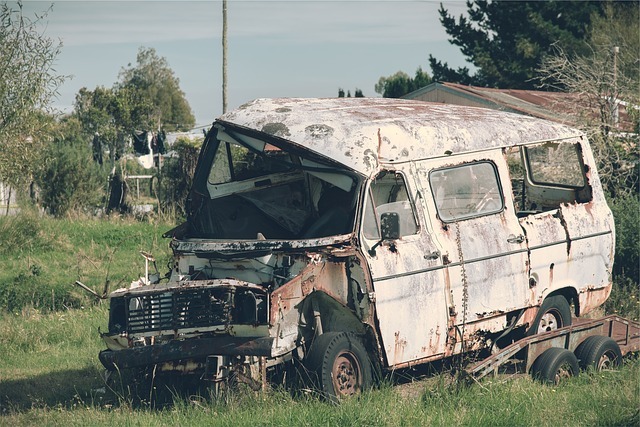 That is how your junk turns into treasure for us and this is why we value your Wrecked Cars so much and thus offer the best possible prices for it. What’s the delay then? Contact us today 02 8355 7345 and become a part of our cash for scrap cars and wreckers towing process. We will make sure you won’t regret your decision and will in fact turn into our loyal customer!